Mission: Arts and Health is dedicated to using the Expressive Arts as a healing modality to enhancing quality of life and to activating the will to be well through positive self-expression. Objectives: To provide a supportive network of organizations dedicated to the healing Arts and Health Care. To raise awareness of community organizations and resources that focus on prevention as well as treatment. To provide training, education, and dissemination of research and best practices in the field of Expressive Arts Therapy. Susan Ridley, Ph.D. is an Artist, Expressive Arts Therapist, and Educator with 20+ years experience working with culturally diverse communities with various difficulties including emotional and physical disabilities, visual and hearing impairment, mental health problems, and substance abuse. Susan is dedicated to bringing art into the community and believes that the primary purpose of art is to heal. That the artist expresses not only their feelings and emotions, but their journey through their suffering from the pit of despair to the realization that they are loved, so that the viewer is uplifted and inspired to positively view and express their own journey, which in turn will inspire others. Artist: As a Celtic artist, Susan captures light and movement in her work, striving to create 3-dimensional images in a variety of media: pastels, oils, acrylics and mixed media. Her distinct style, love of color, and dramatic composition makes her paintings a favorite with private collectors. She is an international artist, and has exhibited in France, Great Britain and the United States. 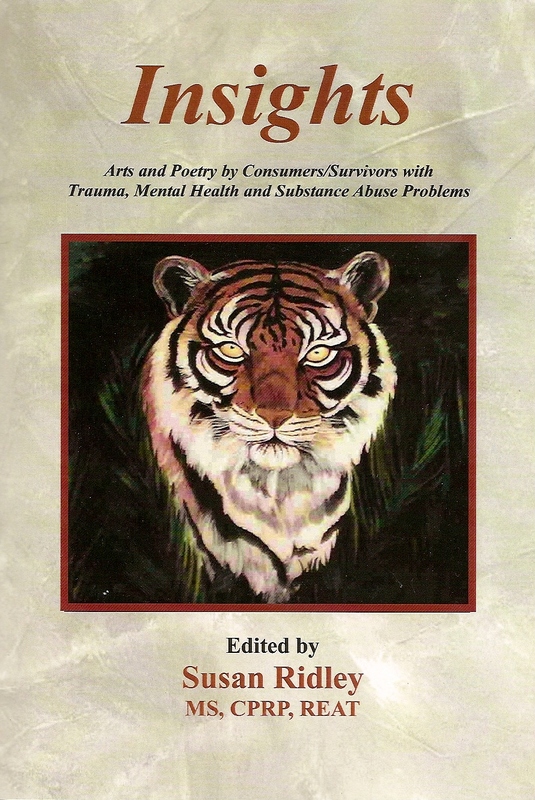 Susan is also a published author and illustrator. 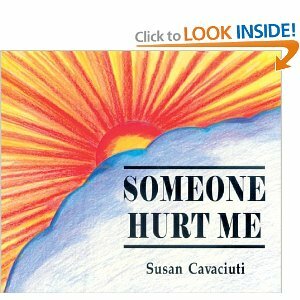 Her first individually authored book, Someone Hurt Me, is a picture book for children with a history of trauma and abuse. Expressive Arts Therapist: Susan has developed a wide range of skills that she uses to improve the quality of life for those she serves. She provides private sessions and group workshops for children and adults. Susan develops program specific activities tailored to individual/group interests and needs including specialized programs for those suffering from Alzheimer’s and Dementia. 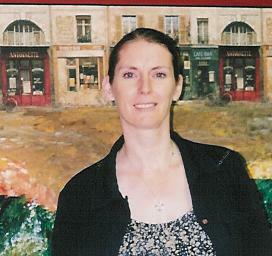 In addition, Susan utilizes her creative skills as an artist to create therapeutic murals; from design to completion. She encourages participants to express their creativity and adds the finishing touches that transforms the mural into a work of art. See examples. Educator: Susan also provides presentations and workshops on a variety of topics including substance abuse prevention education, bullying, leadership, and positive communication among other topics. She also writes curriculum and currently supervises a community-based, after-school program that teaches leadership, healthy life choices, life skills and substance abuse prevention education to students grades 1 – 12. Research: Susan’s research interest is in using mirrors as a tool for self reflection. See The Mirror Project for details.